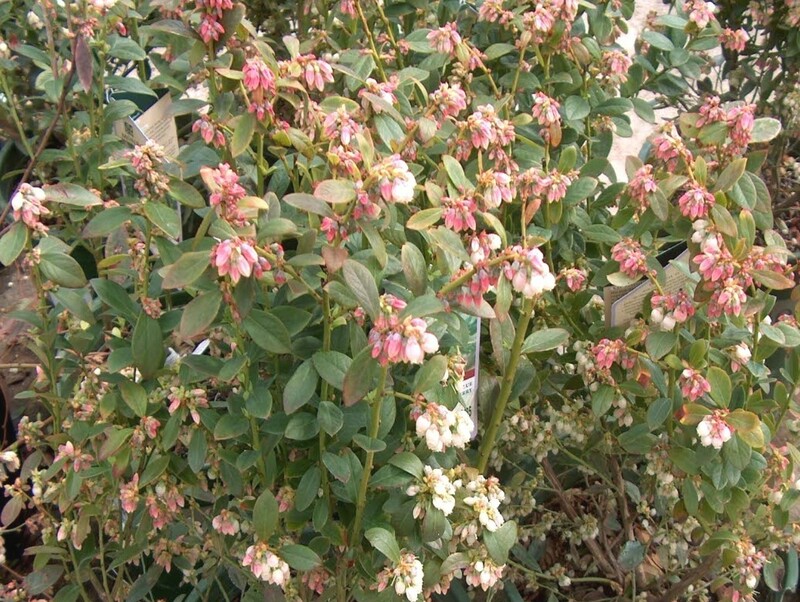 Comments: This blueberry is a popular fruiting shrub in the upper range of the country. In addition to the delicious fruit shrubs have interesting spring flowering and bright red autumn foliage color. Plant in full sunlight and in a well drained soil.